June is PTSD Awareness Month. Learn how the Department of Veterans Affairs is marking the occasion in our first article. To mark the occasion, the Department of Veterans Affairs is encouraging people to work together to help raise PTSD awareness. According to the VA's website, " To grow public understanding of PTSD and knowledge that PTSD treatment works, we all need to raise awareness together. We encourage you to help us spread the word about PTSD and effective treatments." Seventy-three years after more than 1,000 Marines and sailors died fighting Japanese forces in the Battle of Tarawa. 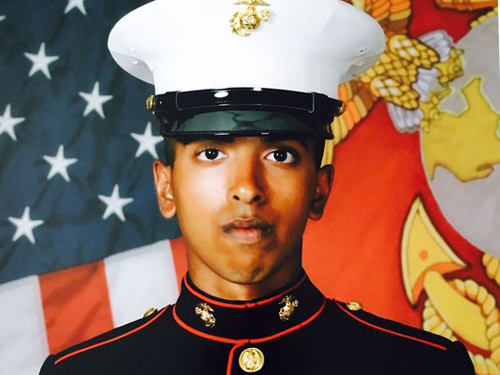 the remains of one of those Marines, Private First Class John Saini, were returned home to his family in Healdsburg, California last week. After being killed on the first day of the battle, Saini was one of a number of Marines who were hastily buried in battlefield graves. Many of these graves were excavated and the remains moved to national or local cemeteries in the U.S. shortly after World War II ended, but some, including Saini's remained undiscovered for decades. The remains were discovered by History Flight, Inc., a Florida-based nonprofit that uses a combination of technology, research, and tireless labor to locate the unaccounted-for remains of Americans who died in 20th century wars. *Image info: WWII Marine Private First Class John Saini was killed in the Battle of Tarawa on November 20, 1943. (image released). Last Wednesday, June 8, retired Marine Master Sergeant Rodney Buentello drowned while saving the lives of two teenagers in Bandera, Texas. Buentello had been at Bandera City Park with his family when a teenage girl fell into rough water near a dam at the park. A male teenager tried to save her but was also swept away, at which point Buentello jumped into the water. Buentello was able to save both teenagers but drowned in the process. He was 42 years old and had served in the Marine Corps for 21 years before retiring in 2013. He served three tours in Iraq, one in Afghanistan, and earned two Purple Hearts during his time in the Corps. 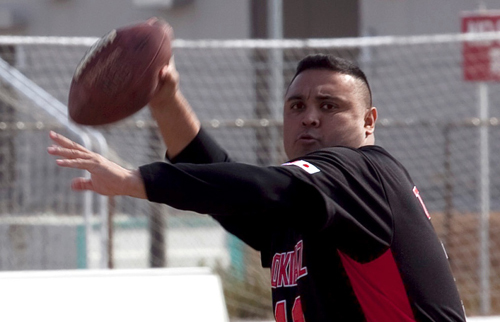 *Image info: Then-Master Sergeant Rodney Buentello passes the ball during a flag football game at Marine Corps Air Station Iwakuni, Japan, on Jan. 28, 2011. (USMC photo by Andrea M. Olguin). A Marine veteran who was working as a bouncer at the Orlando nightclub in which 49 people were killed and more than 50 injured during a shooting over the weekend is being hailed as a hero after his actions helped approximately 70 people escape the club to safety. Yousuf, who served as an engineer equipment electrical systems technician in the Marine Corps from June 2010 to May 2016, said he immediately recognized the sound of a high-caliber rifle when the shooting began. This, he said, is when his Marine Corps training kicked in. Yousuf ran to a locked door that had people huddled around it, all too frightened to move. “I'm screaming 'Open the door! Open the door! '” Yousuf said. “And no one is moving because they are scared...There was only one choice — either we all stay there and we all die, or I could take the chance, and I jumped over to open that latch and we got everyone that we can out of there." *Image info: Imran Yousuf (USMC image/released). 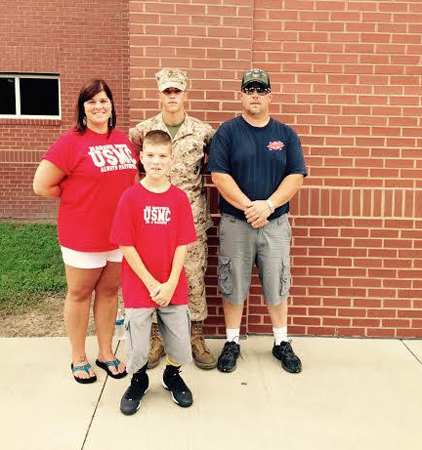 This week's featured volunteer is a proud Marine mother from Ohio--Amelia Brodeur. 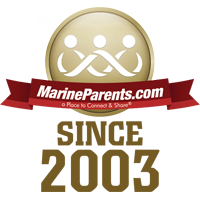 Amelia has been a faithful MarineParents.com Facebook volunteer since July of 2015. Amelia initially served as a Platoon Parent for 1st Battalion, Alpha Company, and currently serves as the 1st Battalion, Alpha Company Leader in September of 2015. Amelia has been married to her husband, Dave, a former Navy Seabee, for 22 years. In addition to her Marine, Amelia also has a 12-year old son (who says he wants to be a Marine in the future as well). Amelia chose to volunteer with Marine Parents as a way to help others get through the boot camp journey because she likes helping others and making a difference. "These [recruits] have answered the call to stand up for me, my family, and this great Nation of ours," Amelia says, "the least I can do is help their families during the emotional roller coaster that is boot camp." *Image info: Amelia and her family at her Marine's boot camp graduation, August, 2015. 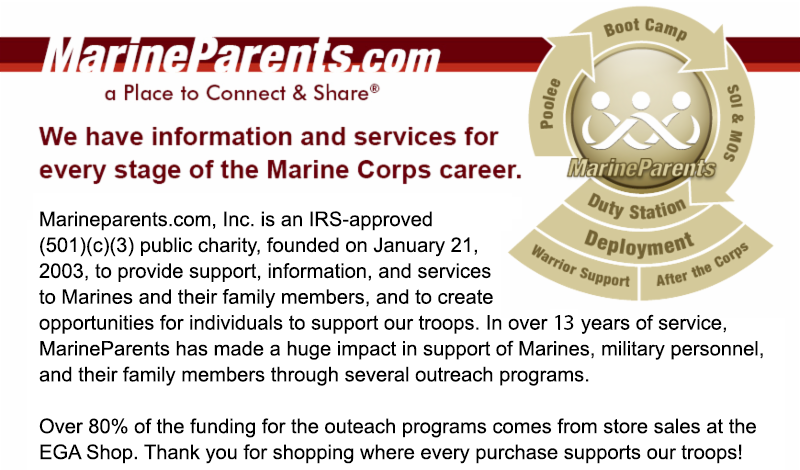 This week's TMP featured participant is a proud Marine father from Florida--Brendan Malloy. 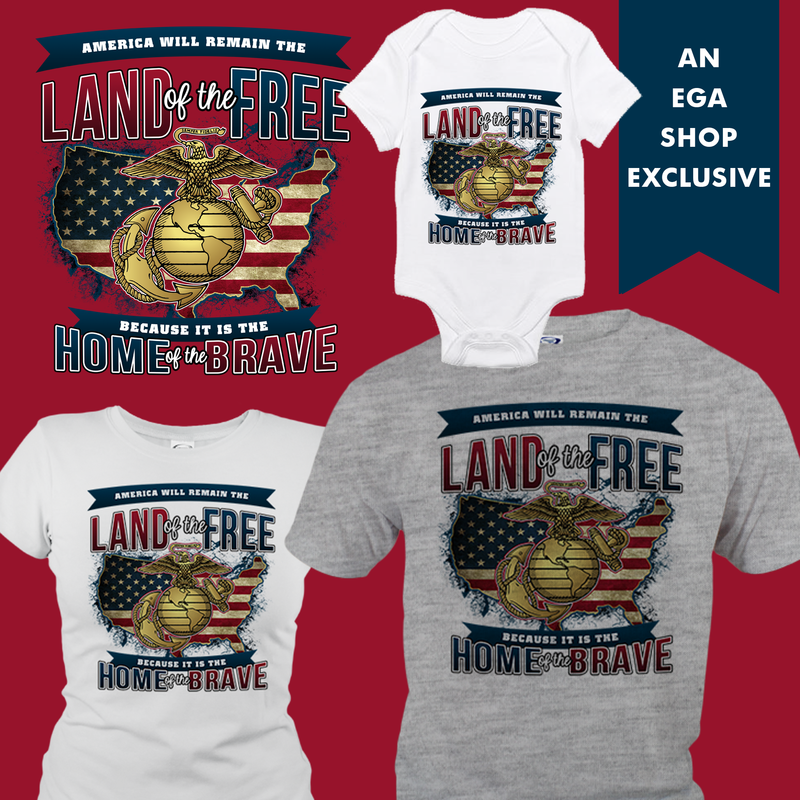 When Brendan's youngest son was getting ready to leave for recruit training, Brendan wanted to find a way to let his son know how much the family supported him, as well as find a way to maintain a connection with his son during boot camp. Brendan's son told him, “Dad get on an exercise program!” So he did. Over those thirteen weeks, Brendan embarked on an exercise and diet regime like never before. After that initial burst of activity and motivation, Brendan found himself leveling off. In early 2015, during a workout, Brendan began to wonder if he could run in the Marine Corps Marathon? 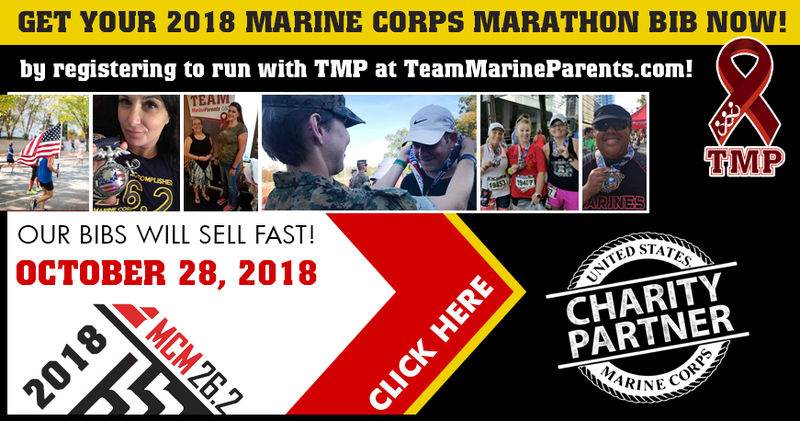 He initially didn't think much of it, but, over time, Brendan began to give it serious consideration, ultimately joining TMP earlier this year with the goal of completing the Marine Corps Marathon. So far, Brendan has raised $2,150 of his $2,620 fundraising goal, and we know with your support he can reach that goal in no time. Thank you, Brendan, for being a part of the team! Good luck in October! 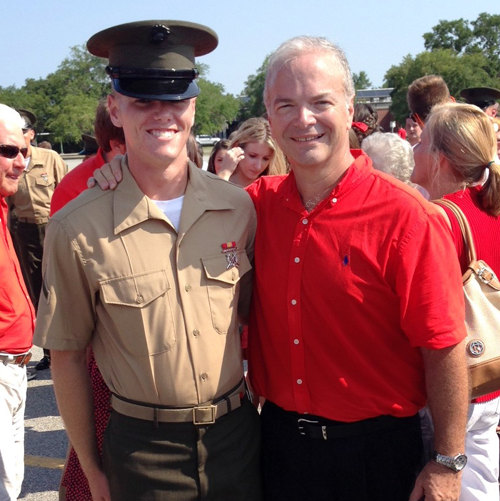 *Image info: Brendan Malloy and his Marine son. Fifty-five years ago this week, on June 12, 1961, President John F. Kennedy signed a Presidential Proclamation calling for the American flag to be flown at the Marine Corps War Memorial in Arlington, Virginia, "at all times during the day and night." The proclamation came as a result of discussions between the Attorney General's office and Marine Corps officials earlier that year on improving the visibility and appearance of the monument. 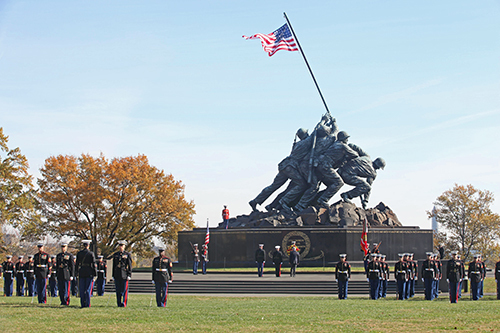 *Image info: A wreath laying ceremony is held in honor of the 238th Birthday of the United States Marine Corps on Nov. 9, 2013, at the Marine Corps War Memorial in Arlington, Va.
(USMC photo by Sergeant Marionne T. Mangrum). Seventy-two years ago this week, on June 15,1944, the V Amphibious Corps assaulted the west coast of the island of Saipan in the Mariana Islands. 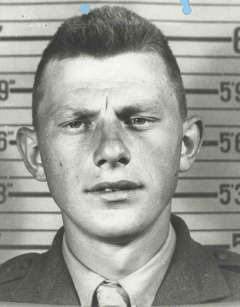 The assault was preceded by hours of naval gunfire and airstrikes and by nightfall the 2nd and 4th Marine Divisions had established a beachhead 10,000 yards wide and 1,500 yards deep despite heavy Japanese resistance. 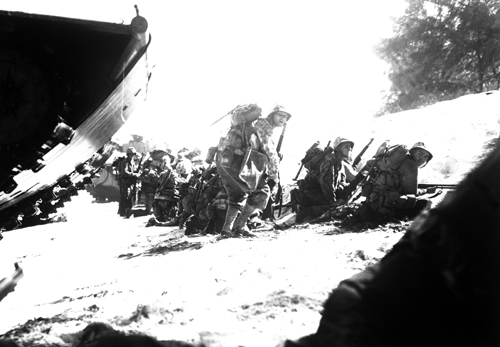 *Image info: The first wave of Marines to land on Saipan take cover behind a sand dune while waiting for the next three waves to come ashore. (USMC photo by Sergeant James Burns).